The first half of the concert takes you on an ocean voyage – firstly with Alice Humphries’ Tides and then with Elgar’s beautifully crafted setting of five sea poems, entitled Sea Pictures. The second half will immediately pull on your emotions – from despair to triumph – with Shostakovich’s Fifth Symphony which has remained one of his most popular works. 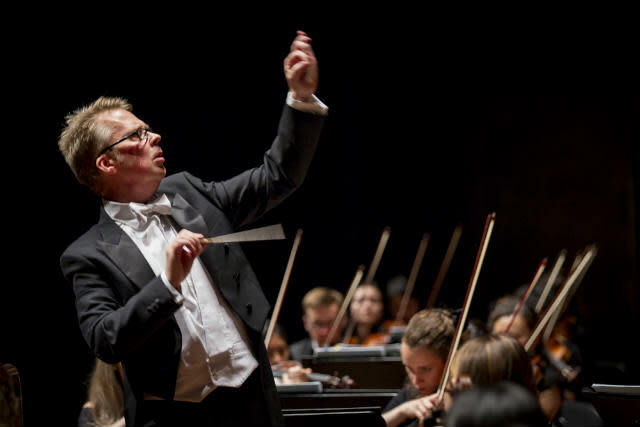 This concert also celebrates the launch of the University of Melbourne Symphony Orchestra’s first International tour to Asia, with the Orchestra performing in the following week in Singapore and Shanghai.